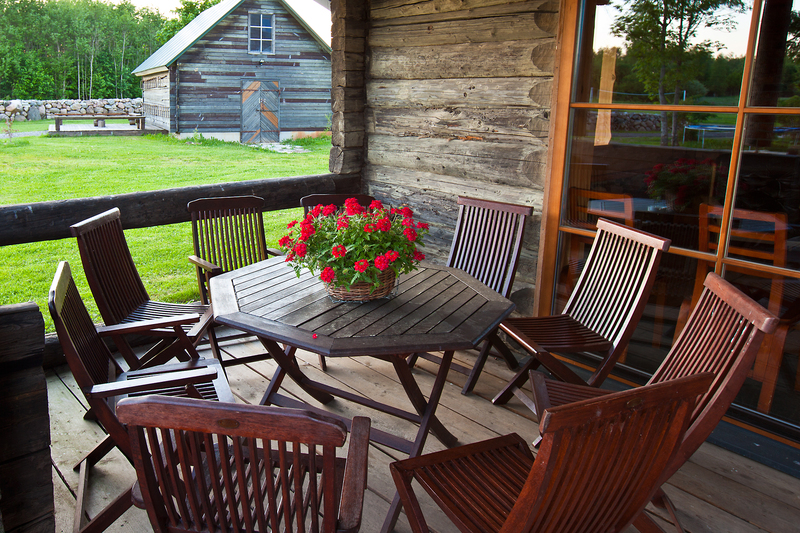 We offer accommodation for tourist groups in a comfortable holiday house. 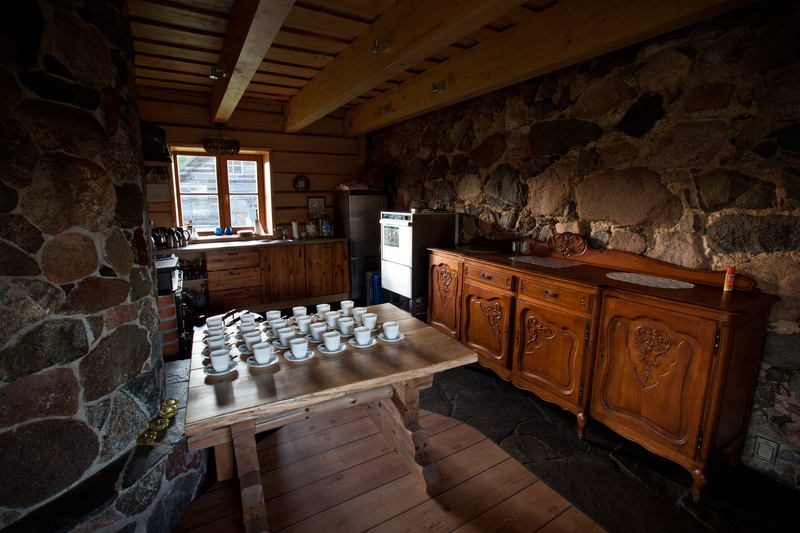 On the first floor of the holiday house, there is a room with a fireplace and a kitchen corner. 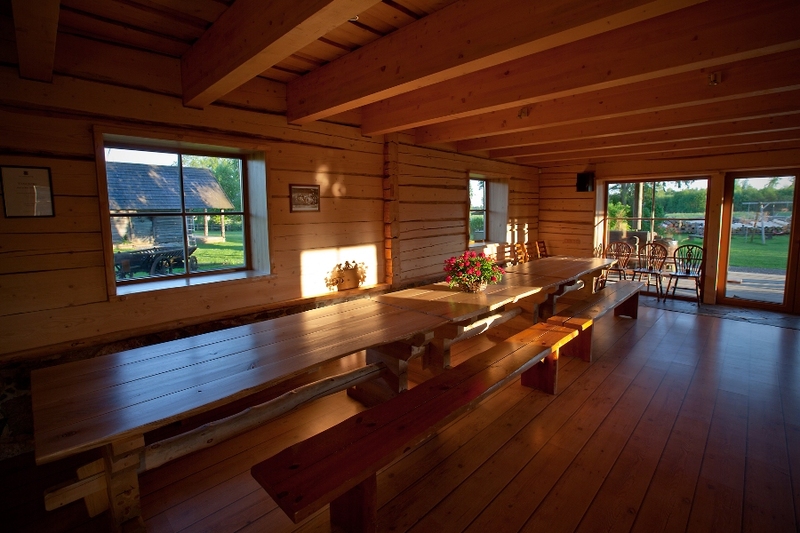 There is a stereo system, an overhead projector with a display, and Wi-Fi. 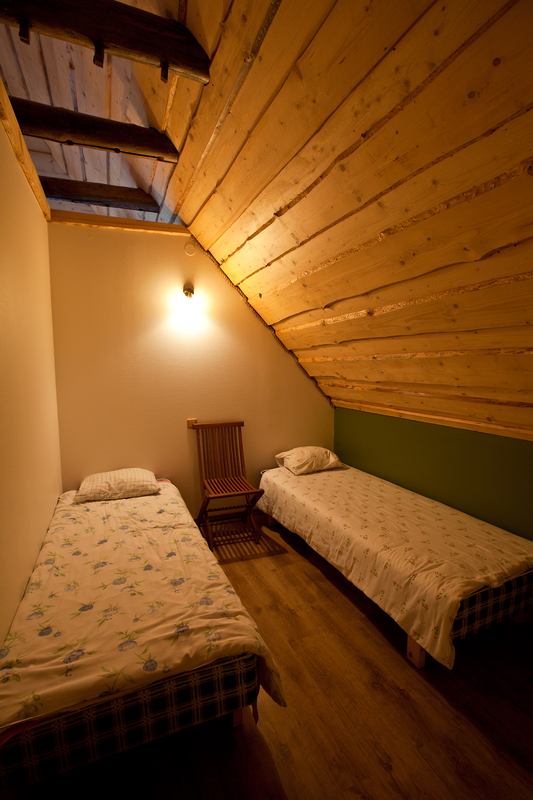 The bedrooms are located on the second floor of the holiday house. 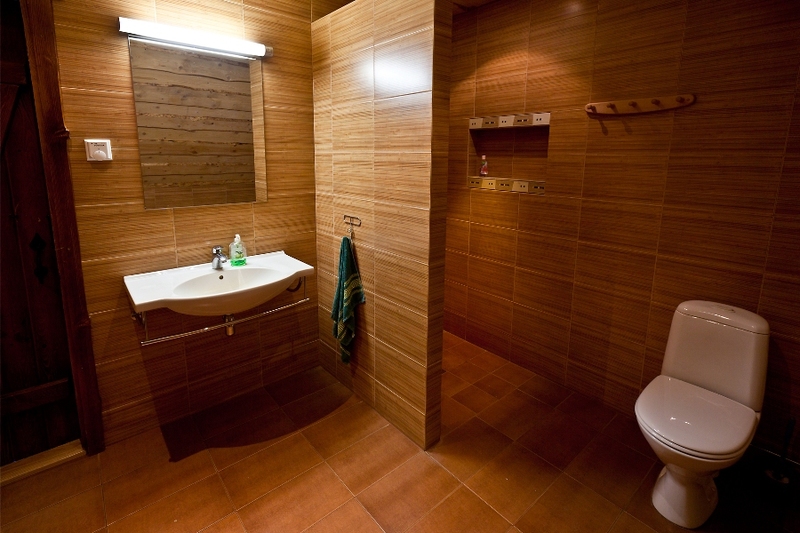 There are three WCs and one shower room in the house. 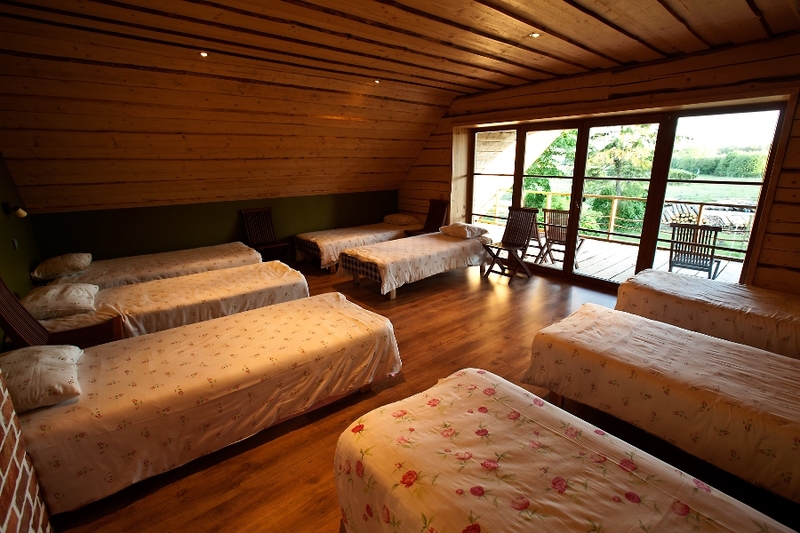 Lined beds and towels are included in the price. 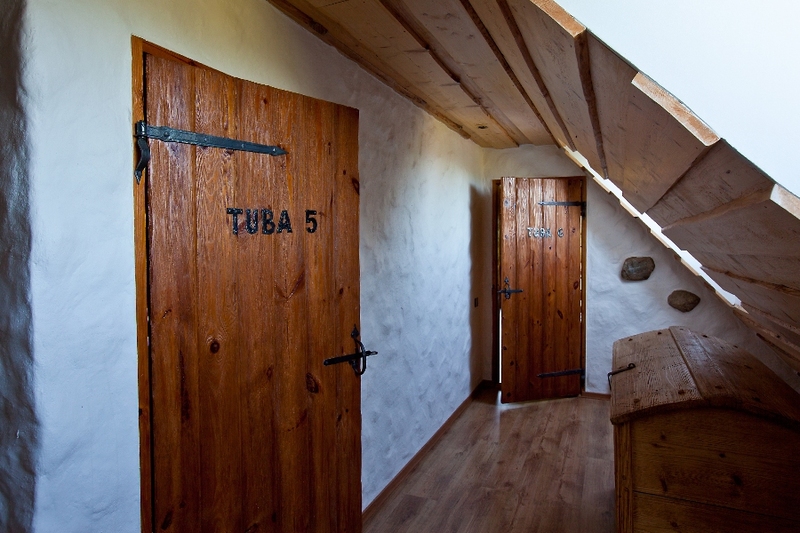 All beds are singles. 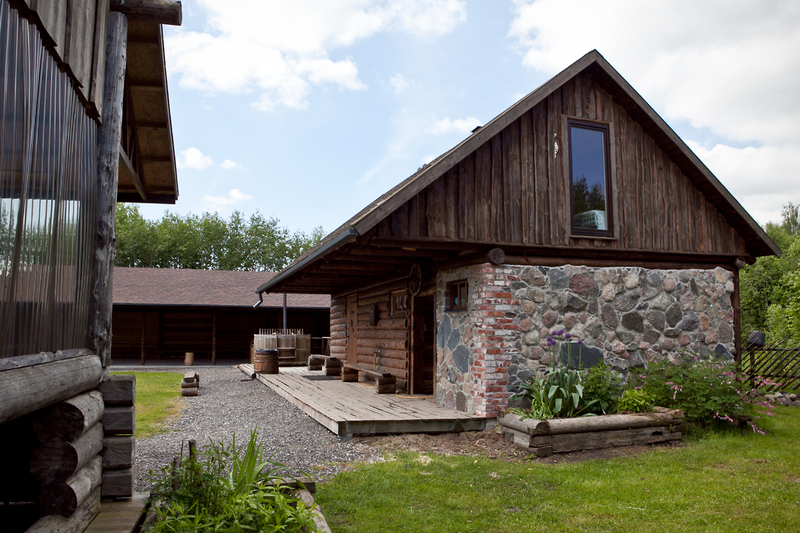 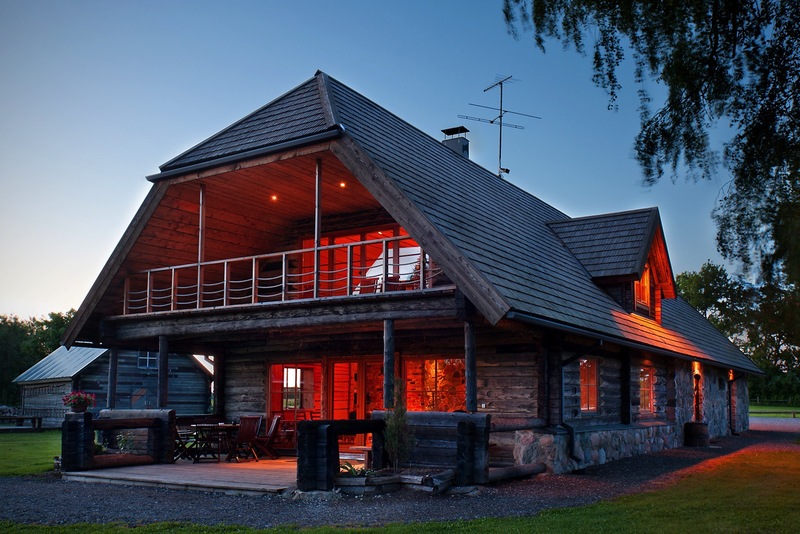 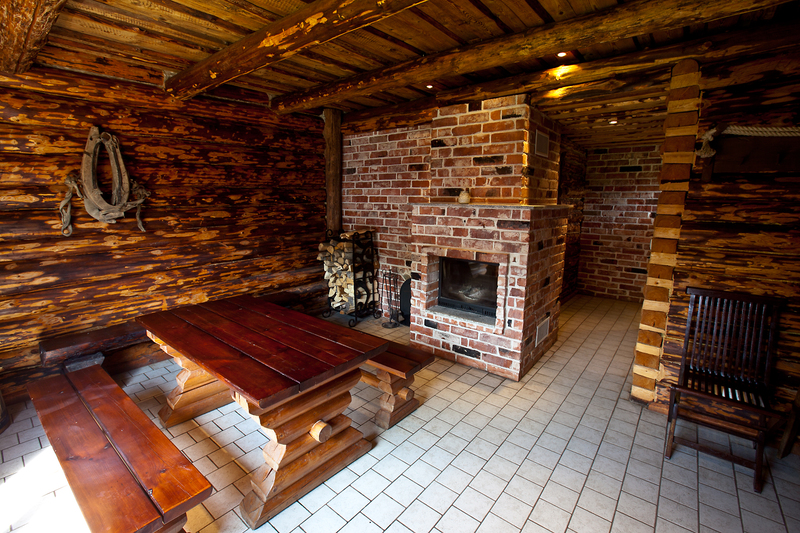 The rental price for the holiday house also includes a wood-fired sauna. 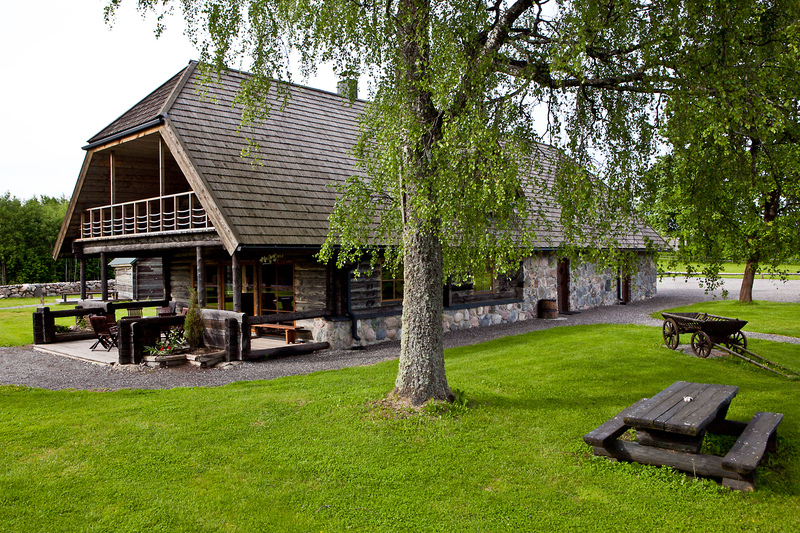 The sauna is in a separate sauna house, which has an additional fridge for drinks and a stereo system in the dressing-room, and a fireplace. 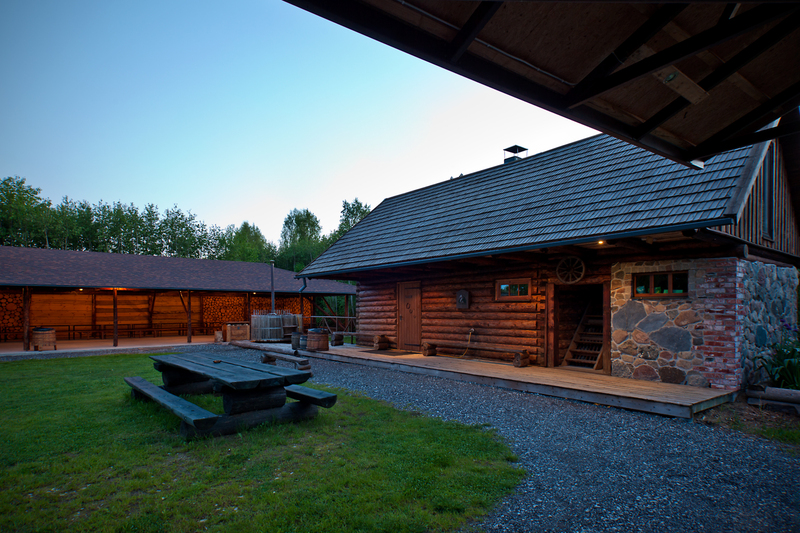 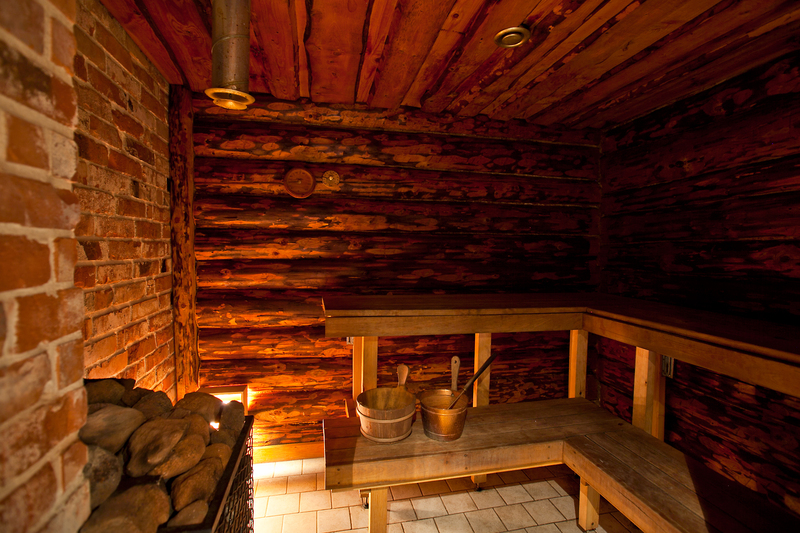 From 15 April until 15 November, the price also includes the wood-fired barrel sauna.